It is a fact of life that our hair is constantly exposed to chemicals such as those in hair products which cause our hair to become damaged. Hair is also frequently exposed to dust and heat, which can both cause additional harm to the health of our hair. A great way to help our hair regain its natural beauty is with hair masks among which the most popular hair masks are homemade which are inexpensive and use natural substances. Remedies are available for both dry, oily and combination hair. Benefits: This hair mask is designed to help your hair regain its lost luster. 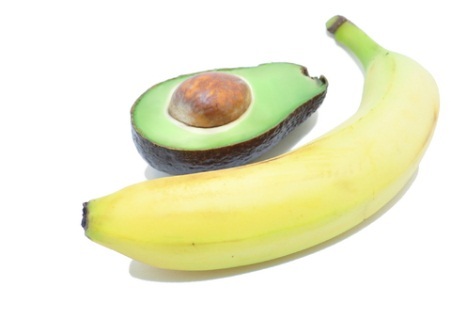 Start by mashing the avocado, banana and egg in a bowl. Add the other ingredients, stirring until everything is combined well. Apply the homemade hair mask to your hair going from the roots to tips. After 30 minutes, wash it out using a moisturizing shampoo. If you have long hair, double the recipe. Use this hair mask twice each month for healthy hair. Benefits: This homemade hair mask is ideal for taking dry, frizzy hair and adding in moisture to leave you with silky and manageable hair. Start by beating the egg white until it is frothy. Mix in the mayonnaise and yogurt. Massage the mixture into your hair while wet. Cover your head with a plastic shower cap. After leaving it in for 30 minutes, wash it out using a mild shampoo. Rinse your hair with water that is very cold. Do this once a month to keep your hair moisturized. 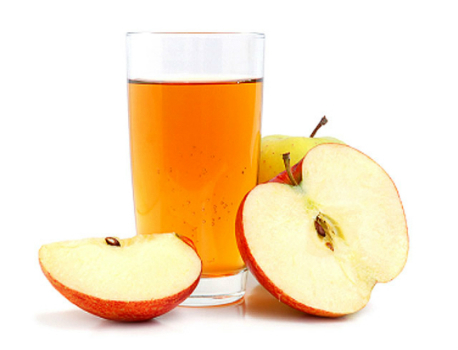 Benefits: Although it may seem weird to put apple cider vinegar in your hair, it has many nutrients that can add to your hair’s strength, shine and health and it can also remove residue from your cosmetic products. It even helps regulate your scalp’s pH, making it great for people with dandruff. Instructions: To make this treatment, dilute the vinegar (one part) in water (two to three parts). If you prefer, you can also simply add four tablespoons of the vinegar to your favorite combination of ingredients. 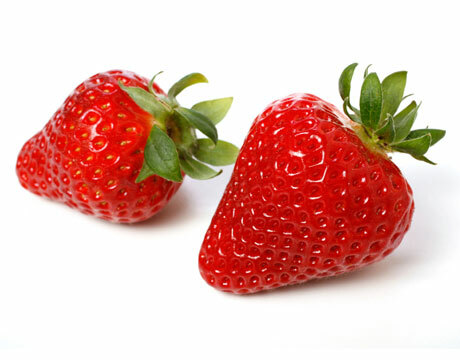 Benefits: Strawberries are great for your hair because they regulate your scalp’s oil production, as well as help rinse extra oil from your hair. Even better, they have vitamin C, a nutrient that is required for your hair’s health. Instructions: To make this homemade treatment, simply mash up the strawberries and put them in your hair. If you want, you can mix them with other helpful ingredients for hair health such as mayonnaise which prevents over-drying. Leave the hair mask on for ten minutes before rinsing it off. 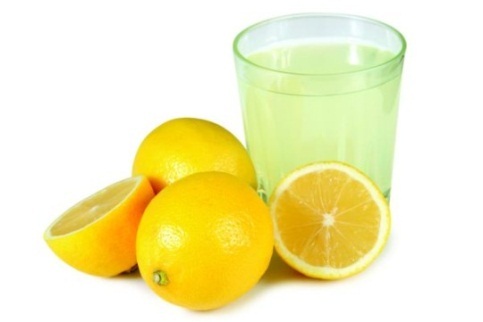 Benefits: Lemon juice works by closing the pores found on your scalp which in turn reduces the oil production. One thing to keep in mind, however, is that lemon juice can lighten your hair if you use it often and this is especially true if you don’t rinse it off before going in the sun. Instructions: Like the other masks for oily hair, you have several options as you can either use plain lemon juice or dilute it (squeeze one lemon into a cup of water). You can also add it to another mask if you prefer. Notes: The best way to discover which of these homemade hair masks will work best for you (and which ones don’t work), is to try out different combinations. Simply pay attention to which ingredients might work best for your type of hair and then experiment with how long you leave it on for (the normal amount is ten to fifteen minutes) as well as the proportions in your mixture. Keep in mind that because everyone has slightly different hair, your ideal recipe will be unique. Combination hair tends to be oily by the roots but damaged and dry near the ends, making it difficult to choose the best homemade hair mask. The most common cause of this problem is over-styling. Benefits: We have already discussed both these ingredients separately but here’s a quick review: mayonnaise adds nutrients and moisture to your hair, helping repair dryness and the strawberries add vitamin C and help regulate your scalp’s oil production. Instructions: To make this homemade hair mask, simply mash up three strawberries and combine them with two to three tablespoons of mayonnaise. Remember how long you leave it in depends on your hair, but aim for between ten and twenty minutes. Benefits: We already know that apple cider vinegar eliminates dullness as well as buildup and grease from your cosmetic products all while regulating your scalp’s pH. 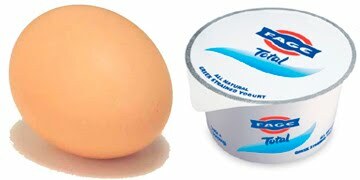 Eggs are an excellent source of protein which is necessary to repair damage in your hair and it can also provide other nutrients without adding too much weight. Instructions: To make this mask, simply beat two eggs and mix in one or two tablespoons of apple cider vinegar (experiment to see what works best for your hair).